I’ve not songed and danced enough about the latest publication I’m involved in. It is a book of blood. It may cause you sweat and tears. And it comes with a wee warning: Tis not for those who cannot read outside the box; tis not for those who are too scared to peek under the bed. This book is a collaboration. Helena Hann-Basquiat recruited writers of intrigue from around the world to join together and produce something that’s a bit meta. Call it paranormal thriller, call it psychological horror, call it what you will. It comes from the place where the creepy crawlies hide. 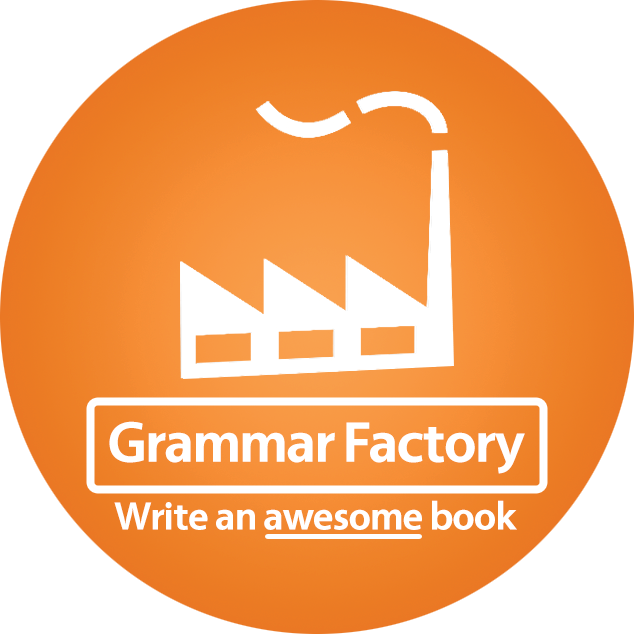 The author gathered voices in the same way the grim reaper gathers souls and trapped them in the pages. If you want a taster of the type of things they have to say, read Voices – a short story collection that is teaser and terror combined. 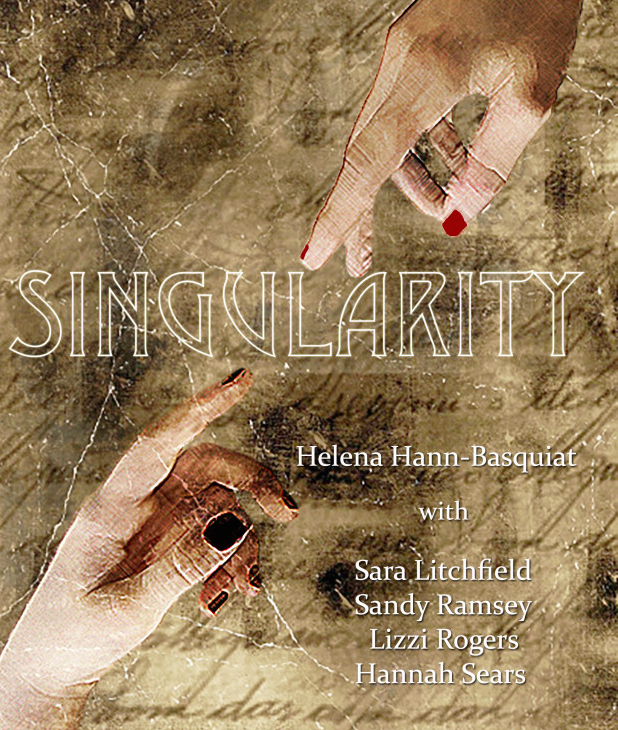 To read reviews of Singularity, visit Goodreads. To meet the authors, go to Pen Paper Pad, where the wonderful Tamara Woods explored what makes our characters tick. For some background, go straight to the source and read about the route down the rabbit hole: The Road So Far. Also, there be trailers – character trailers as well as a taste of the whole that you can view below. At the time of writing, there are sixty hours left to order from Indiegogo. If the target is hit, it will continue to be possible to order bundles and bonuses. If it’s not – this is your last chance to get a starter, side or desert with your main. Singularity is here. Turn all the lights on, get ready to dive under the covers, sneak a sideways glance at the monster in your closet, and succumb to the shadows. This entry was posted in On Writing, RIW Press - Books & Books-To-Be and tagged author, editor, hannah sears, helena hann basquiat, jessica b bell, lizzi rogers, make the right mark, meta fiction, paranormal thriller, psychological horror, right ink on the wall, sandy ramsey, sara litchfield, singularity, writer on August 30, 2015 by Sara Litchfield.